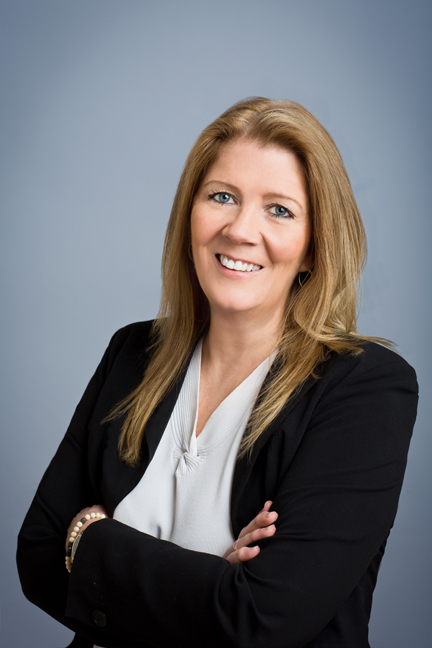 As QED National’s President, Owner, and Founder, Colleen Molter brings business solutions to Fortune 500 firms and government agencies with leadership that embraces integrity, quality, and technical acumen. Colleen and the QED National management team successfully deliver solutions to a broad range of customers. Her notable experience as entrepreneur, technology manager, and engineer provides proven leadership to QED’s dedicated team. “There is nothing more important to QED National than ensuring your business is properly supported from an IT perspective,” states Colleen. “We understand this, specialize in providing a range of IT offerings, and care about our clients, partners, employees, and community.” Listen to Colleen’s message here. In 2018, Colleen and QED National were recognized with a top 50 Public Service Recognition award by City & State. Furthermore, for nine consecutive years, QED National earned the honor of being listed on Inc. Magazine’s 5000 Fastest Growing Firms. Colleen has also been recognized with various awards for her achievements in technology and business by the Chamber Alliance for NYC, US Small Business Administration, the Women’s Presidents Organization, and Women in Technology International. In addition to her work at QED National, Colleen actively advocates for small, minority and women businesses. Often identified as an expert on matters surrounding City and State legislation for small business, Colleen has provided assistance and leadership over the years on numerous community-based projects such as the City of New York’s M/WBE Advisory Council, NYC Small Business Advisory Board and US Senate committee for small business legislation. Colleen is a board member of the Manhattan Chamber of Commerce, serves with the Women Presidents Educational Organization (WPEO) to promote Women’s Business Enterprise National Council (WBENC) certifications, and participates in leadership roles with many other community partners. Furthermore, Colleen serves as co-chair of NYC Department of Education’s Career and Technical Education (CTE) IT Commission. This commission is responsible for establishing the curriculum for CTE high schools in New York City.